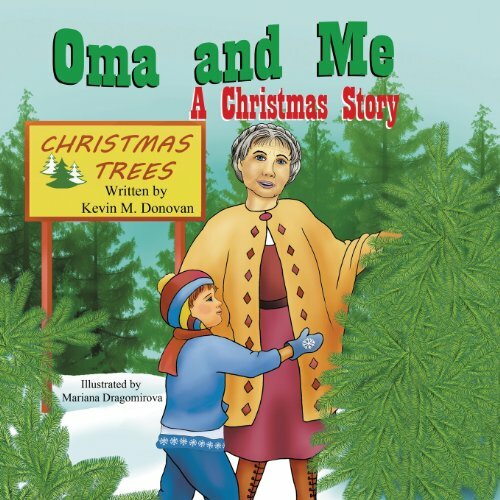 I have been seeing these Oma and Opa Books by Kevin Donovan, and decided to take a closer look. What a wonderful series for teaching Children about their German Heritage. Kevin Donovan got the idea for the books after living in Germany for a few years with his German wife Helga and their young children. 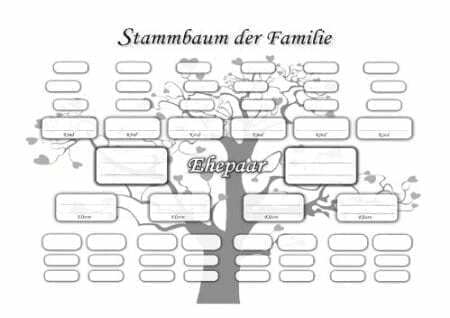 The concept is simple; English speaking children visit their Oma and Opa, and learn new German words and traditions. So far, there is a book about visiting Opa, one about going to the Zoo, and a beautiful book about Christmas Traditions called “Oma and Me: A Christmas Story”. The illustrations by Mariana Dragomirova are bright and fit the stories perfectly. 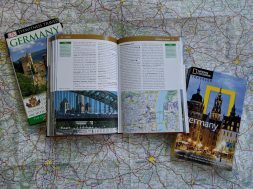 These books are a wonderful way for Omas and Opas to share their German heritage with grandkids who grew up in America. 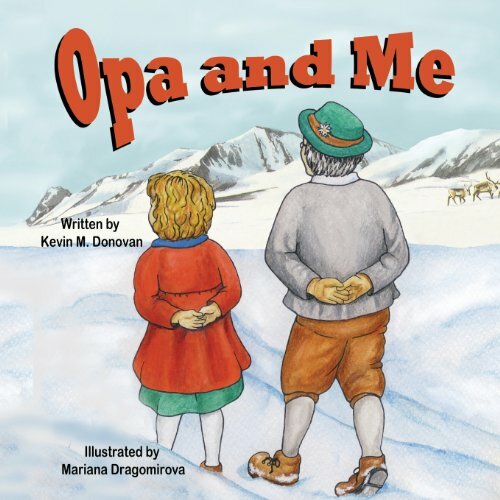 The Opa and Oma books by Kevin Donovan are written in rhyme, with German words or phrases in between English ones. 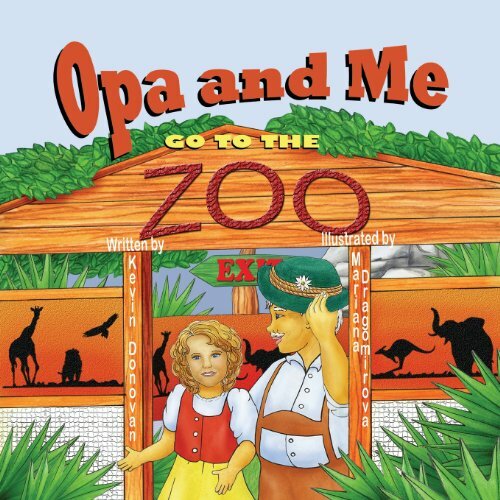 In the story “Opa and Me”, a little girl and her Opa take a walk together (gehen zu Fuss). She learns the words for snow and white, and learns to enjoy the stillness of nature. Opa walks slowly, but so does she. The story is sweet, and reminded me of time with my Opa. My favorite part of the book is where the little girl says she always wanted to learn to speak German with her Opa, but had been afraid to try. Being alone with Opa and listening to him makes her more comfortable, and she feels safe to learn the words. At the end of each book is a vocabulary list. It’s not overwhelming… 15 or 16 words and phrases. These books are a nice jumping off point to introduce grandchildren to German language and culture. These books are perfect for young children up to age 8 or 9.